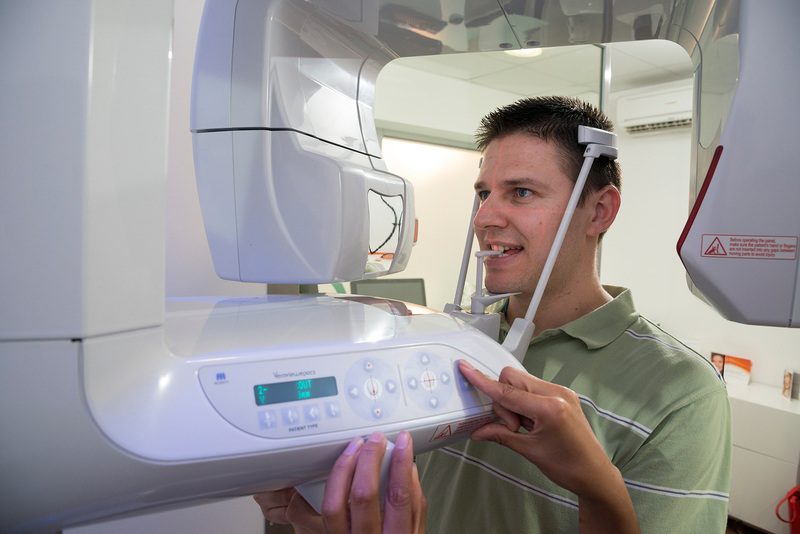 Amit Patel uses the latest in dental imaging technology. “Our investment in our resources, tools and equipment is key to providing a world class service”. 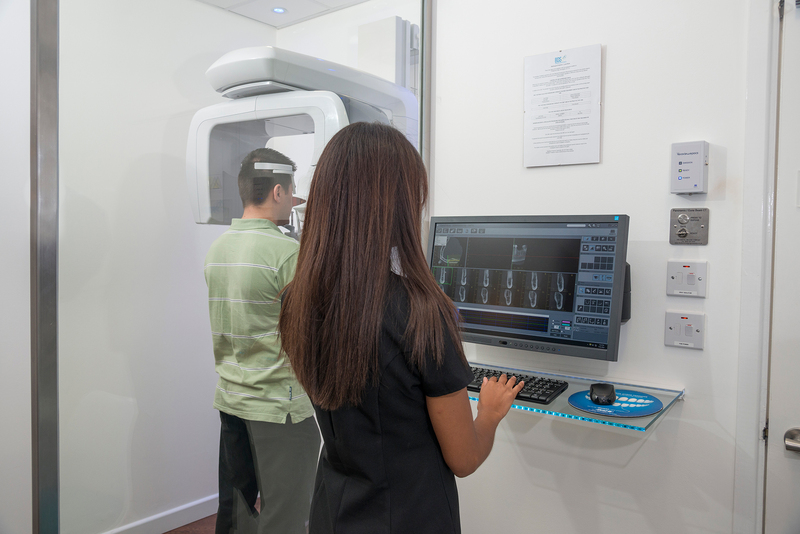 Amit Patel uses the latest and greatest Morita dental imaging equipment, the Morita Veraviewpocs 3D R100. Veraviewepocs 3D R100 is the latest addition to Morita’s 3D product line. This unit’s completely unique 3D Reuleaux Full Arch FOV (field of view) abandons the typical cylinder with a new convex triangle shape. By more closely matching the natural dental arch form, this groundbreaking FOV reduces dosage by excluding areas outside the region of interest and allows a complete scan of the maxilla and/or the mandible. 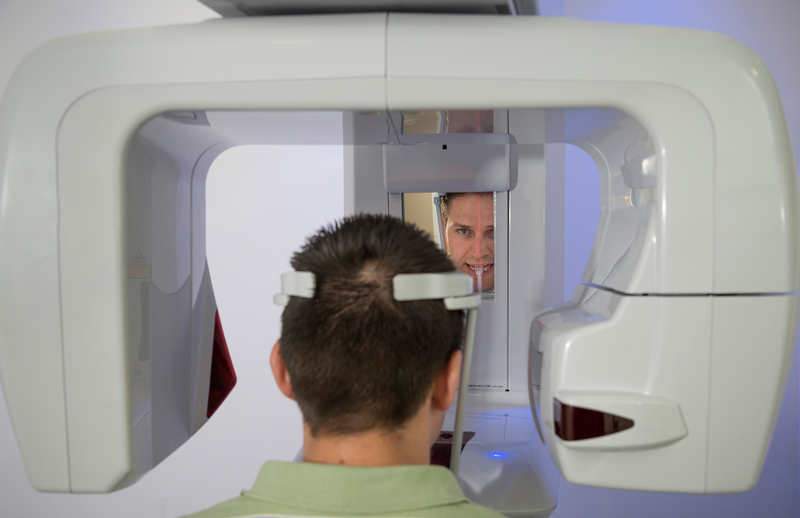 This unit’s groundbreaking and patent pending 3D Reuleaux Full Arch FOV (field of view) provides a unique shape for full arch imaging. With 6 field of view options and Morita’s world renowned image quality, Veraviewepocs 3D R100 is suitable for a wide variety of dental applications including implant planning.